During the progress of developing the Long Range Transportation Plan, public participation is a key process to gather feedback and comments from local communities. 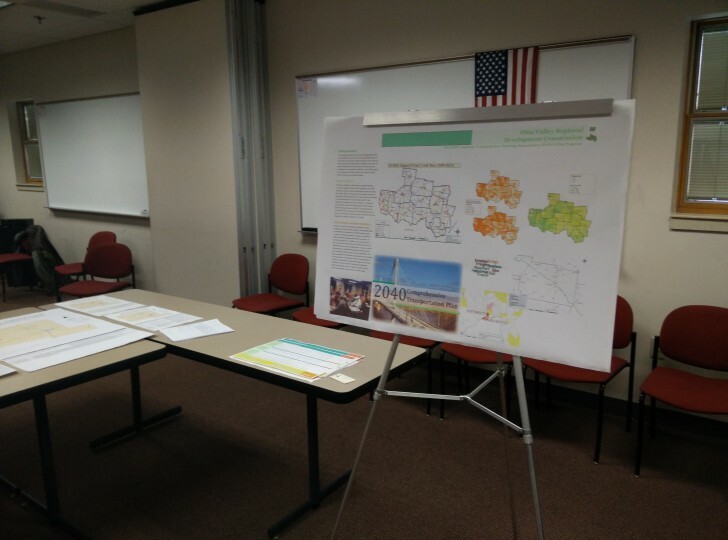 In early 2015, two rounds of interactive public open houses were held to discuss transportation issues and concerns in particular areas within the region, as well as collecting draft feedback of the Plan. 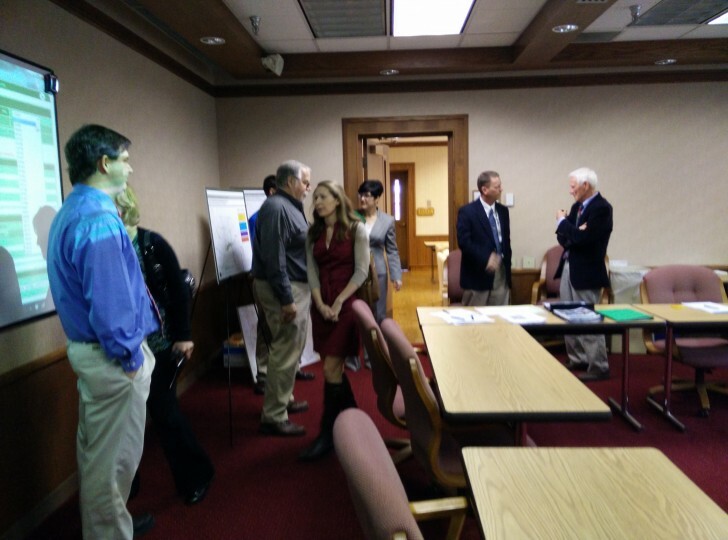 OVRDC joined ODOT’s STIP Review Open House Meetings as co-host in various ODOT Districts’ locations. The open house formats featured stations where participants viewed summarized information on a poster, and attendees can discuss questions and provide feedback to staffs. The first round of open house was held in Ross County in October, 2014. Handouts of drafted “Existing Conditions” and “Future Conditions” sections of the Plan were provided for public comments related to additional concerns. During March and April of 2015, The second round of open houses were held in Brown County, Lawrence County, Ross County and Scioto County within the region, as well as Circleville in Pickaway County which is adjacent to the Fayette County of the planning region. Drafted Plan Recommendations are provided in hand-outs, and a poster was displayed to summarized the accomplishments in the planning progress.